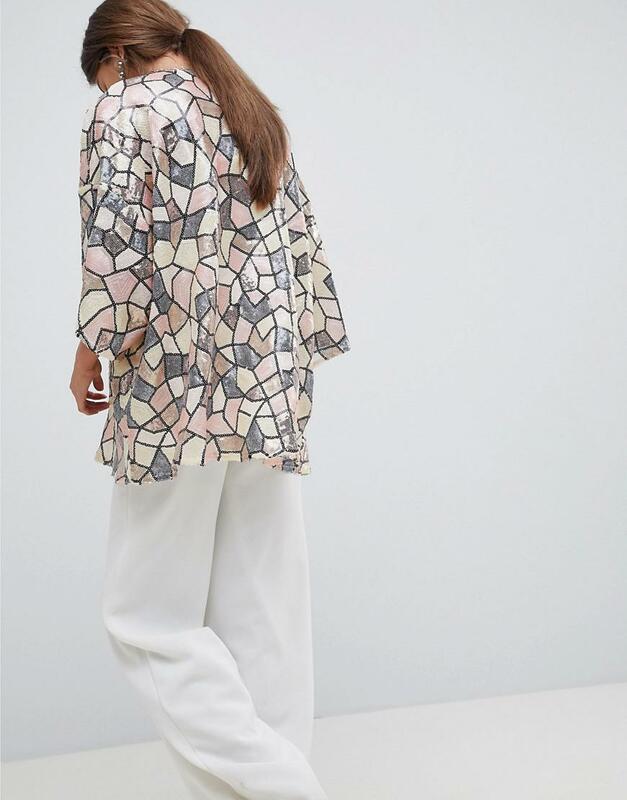 See more Traffic People Coats. We check over 450 stores daily and we last saw this product for $161 at ASOS. 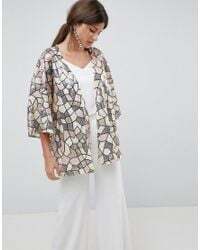 Kimono by Traffic People, Hey, fancy pants, Open front, Cropped sleeves, Relaxed fit, Think baggy and casual. Cotton/ polyester.